Starting a T-shirt business seems to be the latest trend, as I see more and more articles about it everyday. If you are one of those planning to start a T-shirt company than these options will be of help. 1. Cafepress: Provides a complete storefront for free. They do all the work for you - manufacturing, printing, checkout and shipping. The catch is, you get 5% commission per sale. You can't expect to keep 100% when they do all the work. However, you can expect to make $100-$1000 or more every month depending on the number of sales. You can sell tees, mugs, gift items etc with your own graphic. 2. Threadless: Enter a contest by submitting your designs on Threadless. If your design is accepted you earn $2,000 in cash and a $500 Threadless Gift Certificate. Apart from that, you also get an additional $500 each time your winning submission is reprinted. Users vote best designs/slogans to choose the winner. A fun place to be. 3. 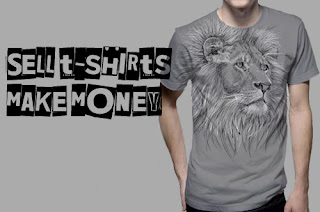 Spreadshirt: Sell cool custom t-shirts. 4. Zazzle: Offers a wide variety of retail-quality products to sell! It’s free and easy to create an online store on Zazzle. 5. Reb Bubble: You can sell stuff with your own designs, and also writings, artworks, and postcards. 6. ShirtCity: Another cool marketplace to start with. 7. Tshirthell: For each accepted design, you earn $200 and 10 t-shirts as bonus. 8. Printfection: Similar to Cafepress. 9. 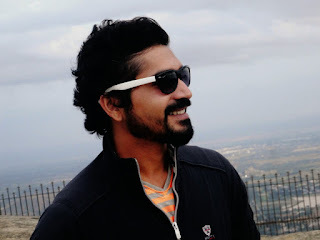 Logosportswear: It has a different interface altogether and focuses mainly on apparel. 10. Shirtmagic: A virtual storefront to sell personalized t-shirts. 11. Minted: You can offer your designs to be printed on a variety of products and also participate in their contests to win some cool prizes. The best part here is, these websites already have a strong user base and rank high in search engine rankings. Much of your time is saved and all the hard work of marketing your storefront, printing and shipping is all done by them, unlike your own website. Most people have reported a steady income and some make a living off of it, earning anywhere between $100 -$5,000. So why not use these free services to start your T-shirt business instead of investing on your own website and inventory? Thank you Sagar. 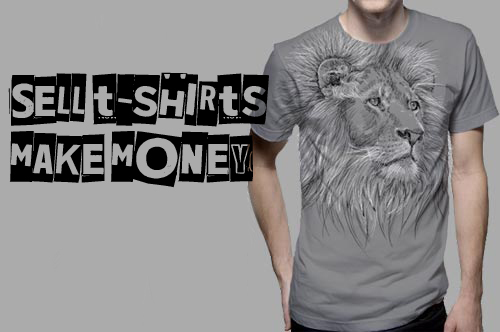 Dreaming to start a t-shirt business with a little investment still has chances.